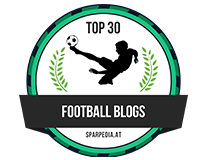 "I get very angry with myself if my passes don’t find a Chelsea player"
Much of the focus on the new season at Chelsea has been about two players in particular - Cesc Fabregas and Diego Costa . 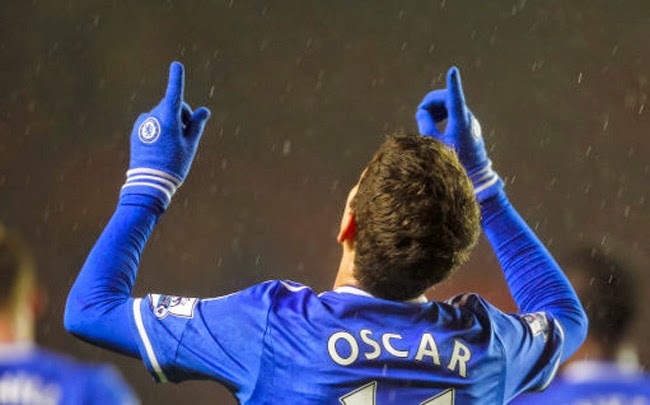 However, Oscar has been speaking of late and is keen to continue to improve and contribute more to our season. "I get very angry with myself if my passes don’t find a Chelsea player. I am a very competitive person and I like to win. Every game. 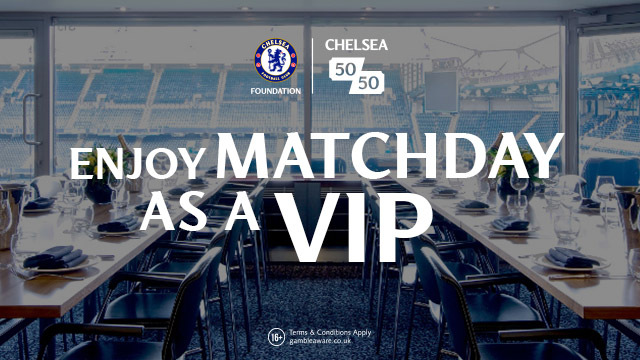 I want all my passes to find a Chelsea player and I always want to score goals. That is the kind of person I am. "If a game is hard, I never quit. I’m a bit shy off the pitch, but I am also a creative person and I think I take that part of my personality onto the pitch with me – I like to be creative when I am playing. I like to make space and I like to have the ball at my feet. If I don’t have the ball, I look to take it and to always keep moving forward. I never give up until I find a way for us to win. I think that we are looking very good at the moment. All the players are at a high level, but now we have to continue playing well because every one of us wants to win the Premier League this season." Having missed out against Everton through injury, Oscar will be keen to get back into the Chelsea side as quickly as possible. That's the thing about him, although he is at a young age and has already had the exposure he has so far in his career at Chelsea and playing for Brazil, he has a fantastic attitude to the game. It's always good to hear a player talk of their own hunger for the game, their determination to do better and to make a telling contribution in games. Surprisingly, it's his work rate off of the ball that received plenty of plaudits last season. As Chelsea pushed up in a high block in the opposition half to close the ball down, Oscar won tackles and won back possession so many times for us. The problem? It has to be his lack of goals during the second half of the season last term with only two Premier League goals from November until the end of the season. Chelsea have a fantastic squad now and plenty of options in the middle of the pitch. If anything, it seems that only inspires the Brazilian to work even harder which can only be good for our season!